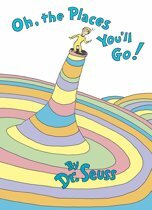 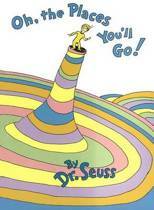 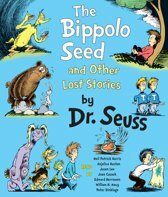 Theodor Seuss Geisel (/ˈsuːs ˈɡaɪzəl/ ( listen); March 2, 1904 – September 24, 1991) was an American author, political cartoonist, poet, animator, book publisher, and artist, best known for authoring more than 60 children's books under the pen name Doctor Seuss (abbreviated Dr. Seuss) (/suːs/). 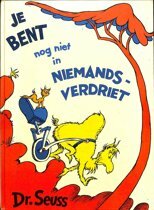 His work includes several of the most popular children's books of all time, selling over 600 million copies and being translated into more than 20 languages by the time of his death. 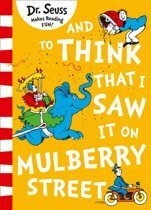 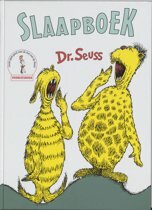 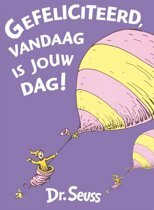 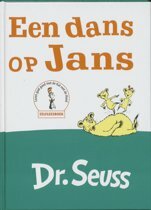 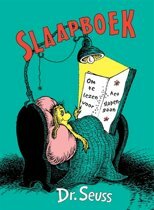 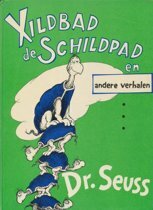 Dr. Seuss - Gefeliciteerd, vandaag is jouw dag! 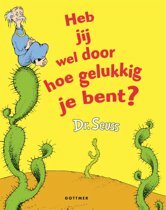 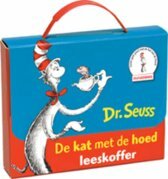 Dr. Seuss - Heb jij wel door hoe gelukkig je bent? 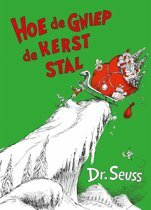 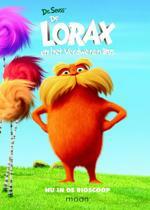 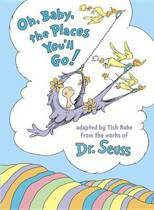 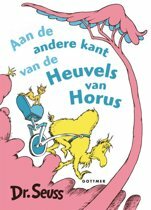 Dr. Seuss - Horton Hoort Een Hun!